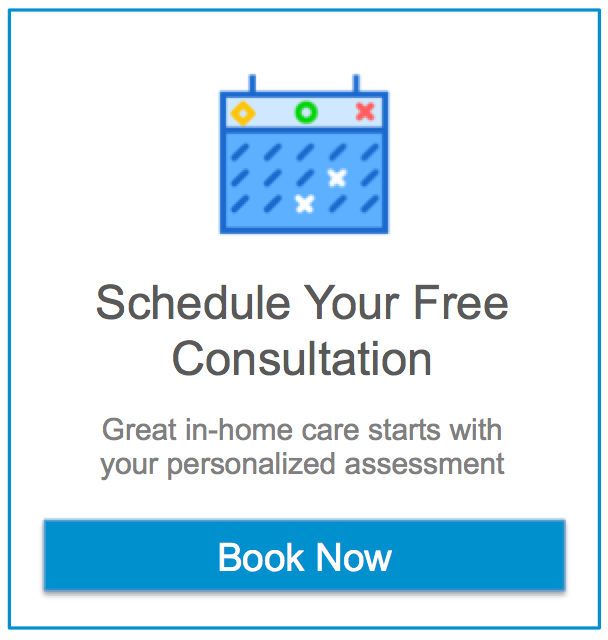 In the following series of posts, we will focus on explaining some options available when you can’t afford Home Care Services out of your pocket. Reality is that all of us are getting older and due to poor nutrition, GMO fruits and produce, hormone-raised beef and poultry, excess of sodium, fat, refined sugar, cold cuts and bleached wheat in our diets in addition to stressful lives, the probability of developing a critical illness is high. Either because of illness, disability or aging, at some point in time we will need someone to assist us with our Activities of Daily Living (ADL’s); and if you did not plan for this early in your life at least there are some alternatives to be able to get the type of care you or your loved ones need. We will start talking about Reverse Mortage Loans. Reverse Mortage Loans can be a lifesaver when there is no other source to afford Home Care Services. First of all, this is a financial program only available for homeowners who are 62 years old or older and who have accumulated enough equity in their homes over the years to get a loan on that equity. There is a fundamental difference between a Reverse Mortgage Loan and a regular mortgage; in a reverse mortgage there are no mortgage payments to make, however, the homeowner is still responsible for paying property taxes and insurance, and as a condition of the program the person must continue to use this property as the primary residence for the life of the loan. The way a Reverse Mortgage works is that the homeowner receives monthly payments from the bank or lender so the homeowner can now afford Home Care Services. Because of this, the loan balance and the interests of the loan increase over time, as there are no monthly payments made by the homeowner. Also, home equity declines over time. At some point, the loan has to be paid off. This usually occurs when the property is sold or the homeowner passes away, but they are designed in a way that the amount owed does not exceed the value of the property; but if it does, the homeowner does not owe the difference. If you are interested on knowing more about reverse mortgage, you can click here and by filling out the form we will put you in contact with an specialist who can explain this is detail at no charge.